Startup Your Life — Anna Akbari, Ph.D. Taking control of your life and cultivating happiness now (not decades from now, after multiple big milestones) is challenging, no matter how smart or savvy you are. And it takes more than meditation and positive thinking to make it happen. It takes an entirely different way of approaching your life, decisions, and relationships. 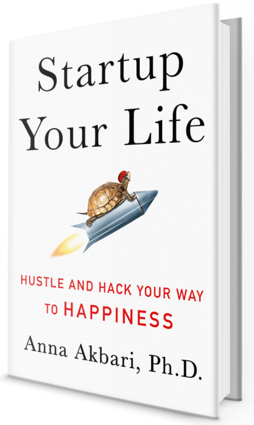 In STARTUP YOUR LIFE: Hustle and Hack Your Way to Happiness, Anna Akbari, PhD shows readers how to reach personal fulfillment in all areas of life by using the same strategies that power Silicon Valley’s greatest startups. From the person struggling to find a career path, the recent graduate seeking guidance on where to begin, and the person consumed by work who can’t stop long enough to hear himself think, to the individual who isn’t married yet, the one without kids and who is unsure whether he/she wants them, and the woman dissatisfied with her appearance, STARTUP YOUR LIFE applies to all areas and phases of life. Born from personal experience, trial and error, and out of her desire to take back control of her own life after entering the “real world” during 2008’s financial crisis, Akbari learned that one of the best things about startups is their ability to “pivot” quickly – basically a euphemism for failing and starting over – and she found that the path to personal success is no different. Living a startup life is about maximizing flexibility and measuring on-going results, not avoiding failure or reaching one particular end goal. It’s about embracing defeat, analyzing it, and failing up. What do you do when planning is not an option? When control is out of your reach? STARTUP YOUR LIFE shows you how to isolate the small stuff, experiment constantly, and use the results to lay a more sustainable foundation for the future (and be happier on the journey). You validate your idealized vision by testing it out in bite-sized increments. You see what sticks, integrate, and move forward. And inevitably, you experience a series of failures along the way, but those failures are the key to your next success. "Akbari has created self-help for the millennials"
"Budding entrepreneurs should benefit greatly from Akbari's advice"
"Anna Akbari gets right down to business to help you hack your life using the same strategies I used to create products as a CTO in Silicon Valley. It’s the opposite of personal development platitudes, and it works because you can measure it. These are real tools you can use to biohack your performance." "As a client of Anna’s, I am ecstatic that her brilliant strategies for happiness are written down for all to share, and most of all, for me to reference and carry with me everywhere! Anna has created a fascinating guide, applying the paradigm shifting, tried and true organizing principles of Silicon Valley Start-Ups to well-being. As one of the lucky few who has had the chance to work with Anna one-on-one, I can say with total sincerity that her insights will guide you through the ebb and flow of life’s failures and successes, time and time again." 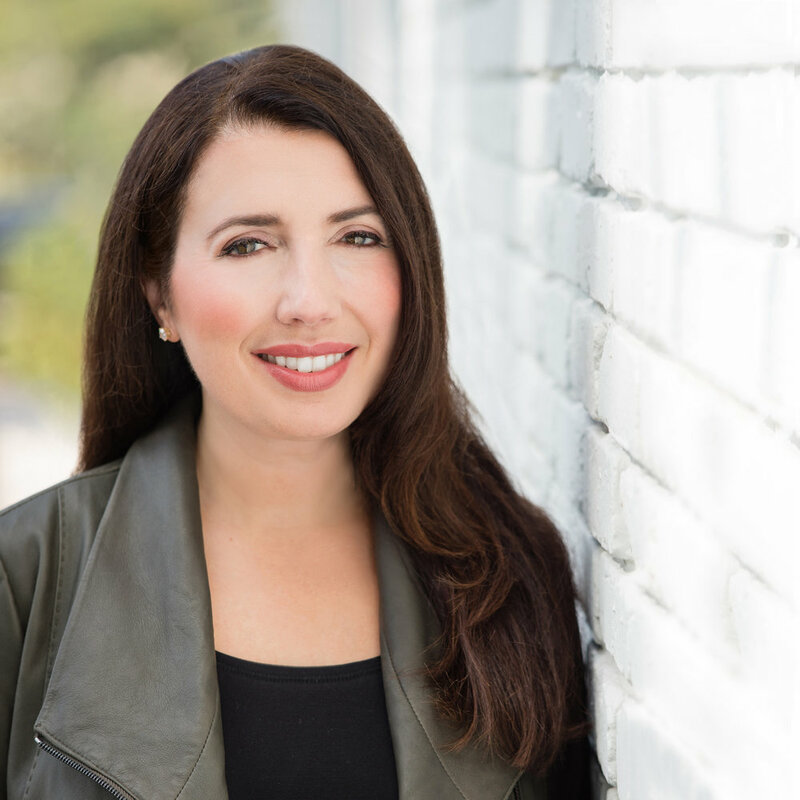 "If you're looking for a reset -- professional or personal -- Anna Akbari is the guru for you. Embracing the revise-as-you-go ethos of the tech world, she'll help you find the right fit, even if it means a misfire or two first. Even better, you'll enjoy the ride." "Finally, a book that shows how to make that Silicon Valley magic work – outside of work. Anna Akbari is the perfect guide through our sometimes dizzying present, where the paths to health, wealth, and happiness no longer run straight, and improvisation and iteration rule the day." — Fran Hauser, Angel Investor and Former President, Digital at Time Inc.
“For those who want more than fluff, this no-nonsense approach to happiness enlightens as much as it entertains. Startup Your Life is a craftily delivered kick in the pants many people need to make real, sustainable change in their lives." “Living your life like a startup — what a refreshing approach to upgrading how you live, love, and work. An entrepreneurial mindset is such an asset; it’s great to finally see a fun, practical guide that applies this way of operating to everyone." 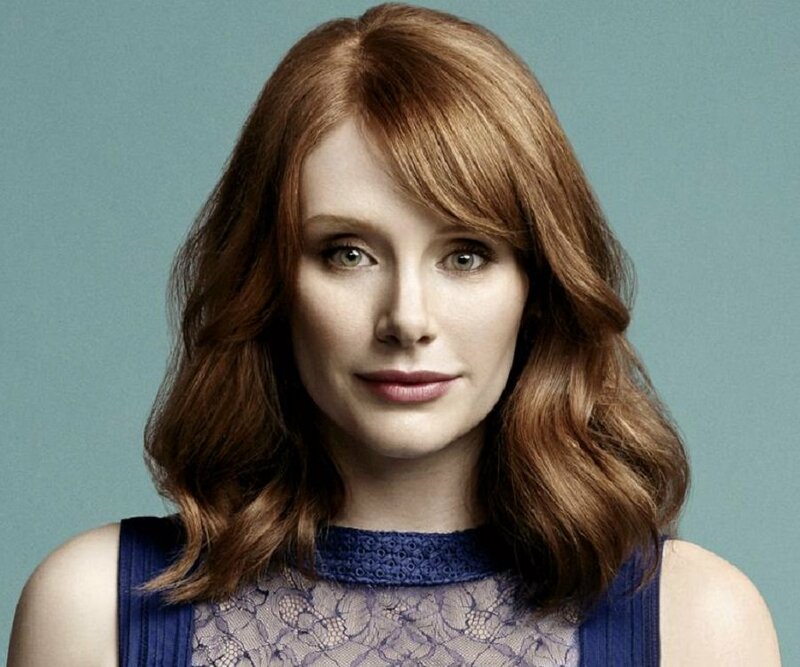 "In a world that seems to demand constant reinvention, it can be hard to keep up. Luckily, Startup Your Life reminds us that everyone is a work in progress -- and that there are many paths to a great finished product." "Brilliantly inspiring and fun, yet intellectually stimulating, "Startup Your Life" is a modern-day manual for how to follow your heart, and check with your brains. Many young entrepreneurs will relate to this book and love the end of chapter "scrum cheat sheet", for practical tips on how to treat your life as a continuous set of experiments, iterate on demand and know when to exit. Anna teaches us that there is more power in knowing what you don't want than merely knowing what you want"
"Everyone knows that there is no manual that shows you how to live a brave and abundant life. However, Anna Akbari’s thoughtful and accessible take on how to create personal fulfillment and what it means to be a leader — both professionally and personally — can help to set you on the right path. Based on her personal experience, she writes with a voice that is authentic and vulnerable, making this a guide for living a fuller life and offering some insight for all." "Startup Your Life is not your typical self-help book. Anna Akbari approaches happiness and self-improvement with well-earned entrepreneurial savvy. She’s your professional mentor and life coach all rolled into one, and her action-oriented advice is instantly empowering."